Congratulations for the first paper of Titouan! 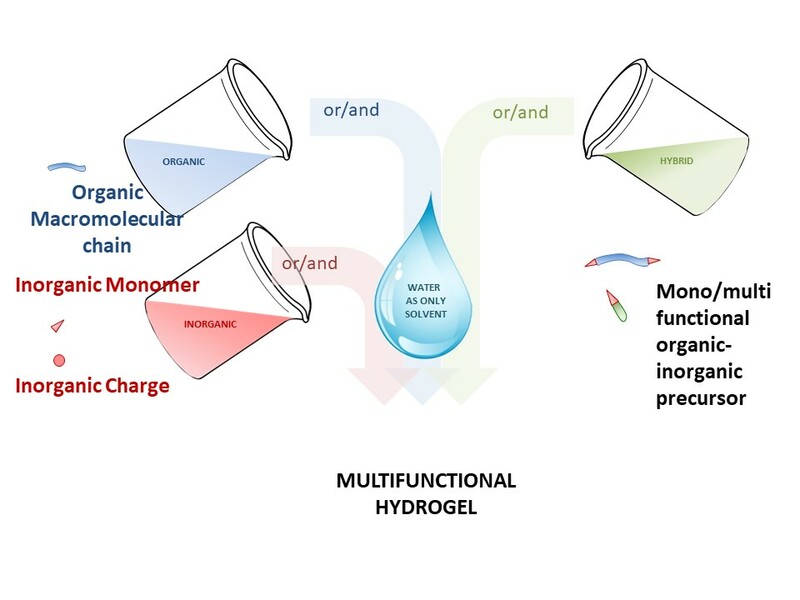 Titouan is the first author of a really nice, well illustrated and comprehensive review about hybrid hydrogels, (i.e. defined by the coexistence of organic and inorganic moieties in water). Inorganic polymerization, i.e. the sol–gel process, is one of the main techniques leading to hybrid hydrogels. In addition, the mild reaction conditions make this process very promising for the preparation of water-containing materials and their bio-applications. Have a look at J Mater Chem B !